The flight control computer, or FLCC, is a line replaceable unit that manipulates the control surfaces of aircraft by accepting input from the pilot’s stick and rudder controls. 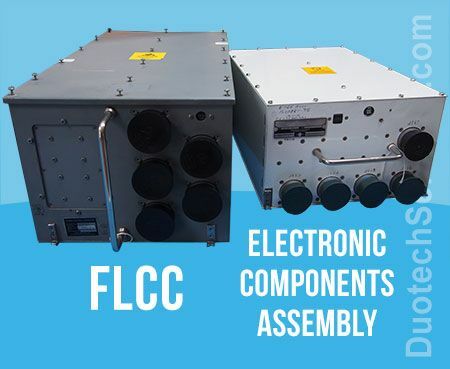 The FLCC is a quad-redundant, self-contained, command augmented system that provides pitch, roll, and yaw command signals to the flight control system. Instead of mechanical or hydromechanical flight systems, the FLCC is a fly-by-wire flight system. Information taken from flight controls of the rudder and the stick are converted to electrical signals and transferred by wire to the Flight Control Computer which then determines how to affect the flight control surfaces to provide the expected response. The F-16 Fighting Falcon is totally reliant on the FLCC to control the aircraft’s flight operations. The original FLCCs in the F-16A/B were analog but were replaced in the C/D variants with a Digital Flight Control Computer, or DFLCC. 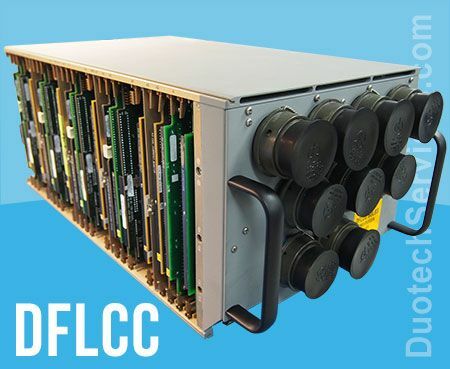 Duotech is a leading source for repairing the Flight Control Computer (FLCC) and the Digital Flight Control Computer (DFLCC). Duotech is AS9100C certified and is an Air Force qualified repair depot.